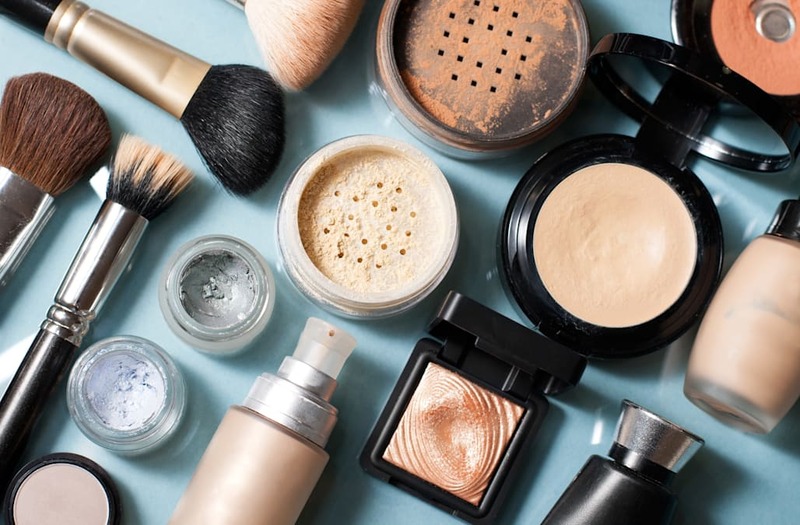 NEW ALBANY, Ohio (KCPQ) – Justice, the popular clothing store for girls and tweens, has launched an internal investigation and discontinued sale of a makeup product for children after a television station's investigation claimed to find deadly ingredients. After WBTV in Durham, North Carolina, sent samples of the makeup "Just Shine Shimmer Powder" to a lab to see if it contained any non-listed ingredients, they reported that The Scientific Analytical Institute found asbestos. "I would treat it like a deadly poison, because it is," Sean Fitzgerald, the lab's director, told WBTV. "In this powder designed for children, they could die an untimely death in their thirties or forties because of the exposure to asbestos in this product." Any new looks you want me to do? If so dm me! The lab also found heavy metals like barium, chromium, lead, and selenium in the shimmer powder, according to the station. Justice has a long and strong history of concern for the health and safety of our girls. We are deeply committed to the safety and integrity of our products. Upon receiving an inquiry about the Just Shine Shimmer Powder product (Item number 192307 or SKU number 19052777), we immediately began an investigation and, out of an abundance of caution, stopped the sale of this product in our stores and on our website. Our suppliers are required to produce all products in compliance with applicable laws and regulations. If any supplier fails to do so, it is our practice to hold them responsible. We cannot speculate regarding the matter while we investigate.